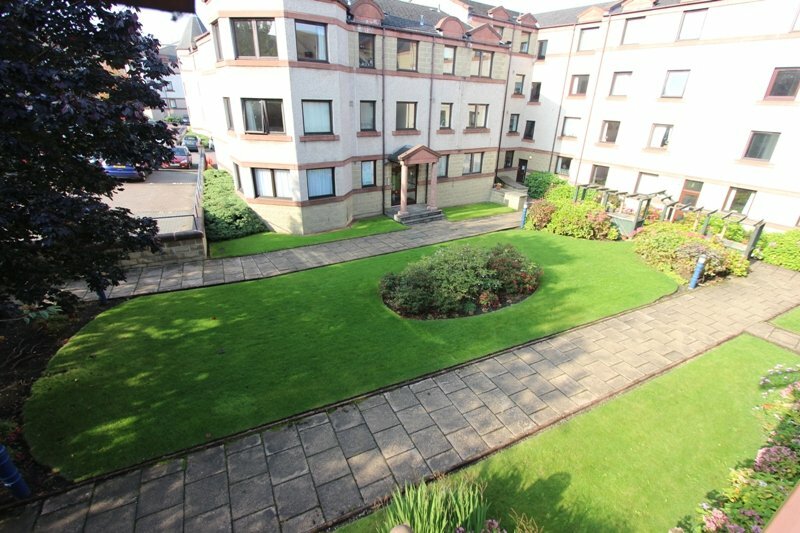 This spacious and bright first floor 2 bedroom modern property, located in the desirable area of Polwarth, on the edge of the Union Canal and surrounded by landscaped communal gardens and private parking, offers an ideal opportunity to first time buyers or buy to let investors. 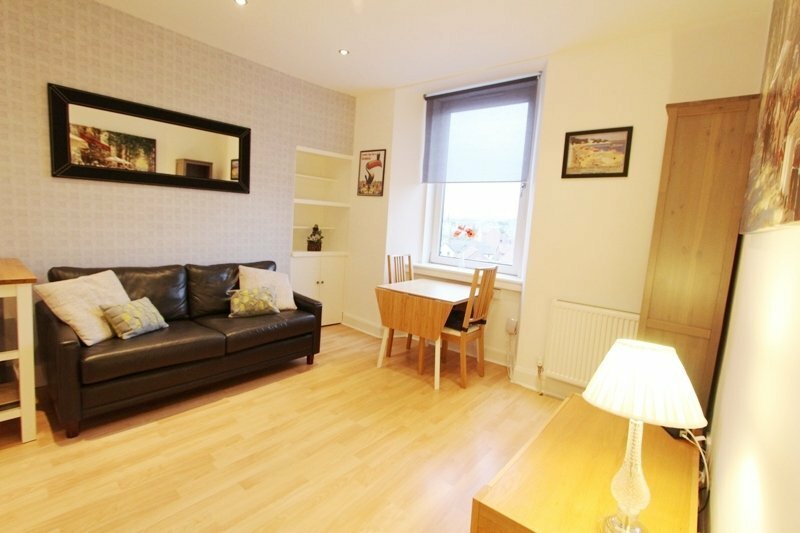 The property is presented to an excellent standard, freshly decorated throughout and in a ready to move in condition. 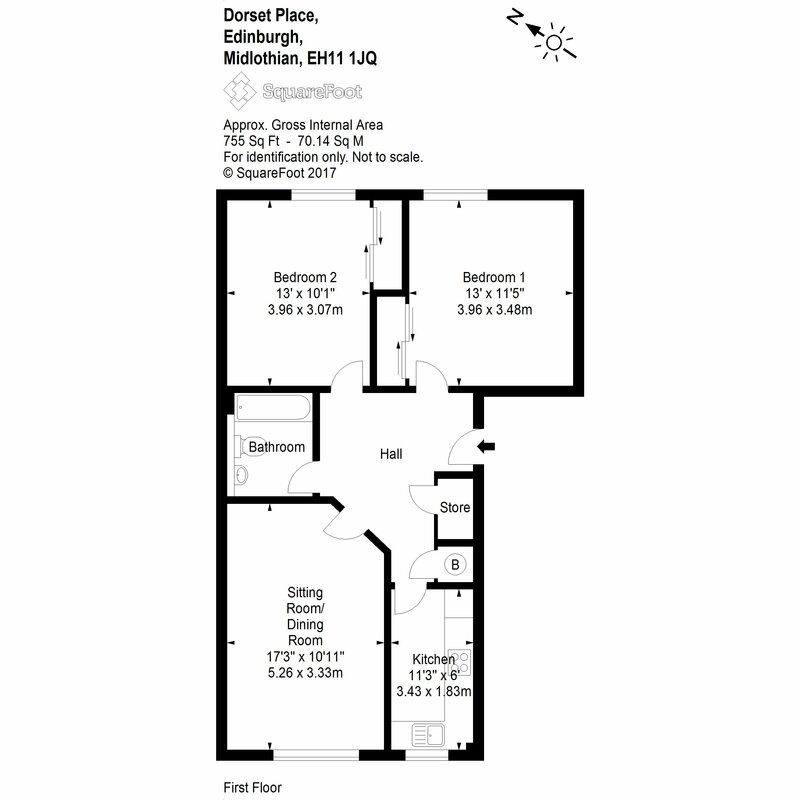 Lounge, Kitchen, 2 double bedrooms with built in wardrobes, bathroom with bath and shower, hallway with ample storage cupboards. DG. 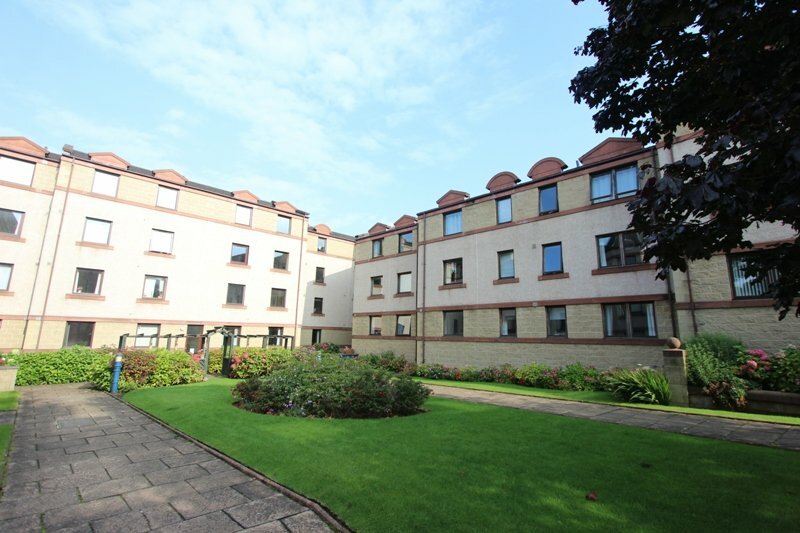 Electric heating, Secure Entry, allocated parking, with additional permit parking options and factored communal landscaped gardens and grounds. All furniture and appliances are included in the sale price. The accommodation can be accessed via a front, or rear, secure entry door leading to a carpeted communal stair to the first floor of the modern development. 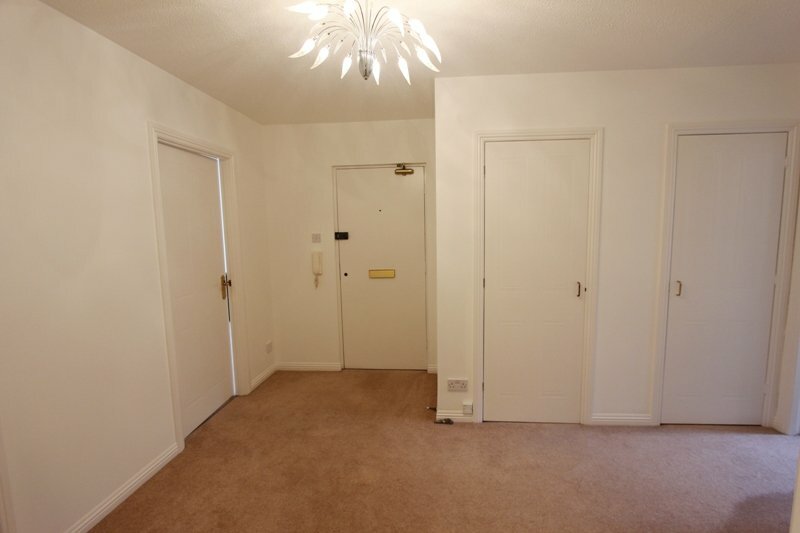 Within the property the inviting bright hallway gives access to all rooms within the flat and houses two large storage cupboards. The sunny lounge overlooks the quiet communal areas and instantly provides a warm and welcoming feel, with a feature fire on the main wall and ample space for family living. The modern and fully equipped kitchen provides sufficient work surfaces and storage, again overlooking the peaceful shared courtyard areas. The integrated hob, oven, cooker hood, fridge freezer and washing machine are all included in the sale price. 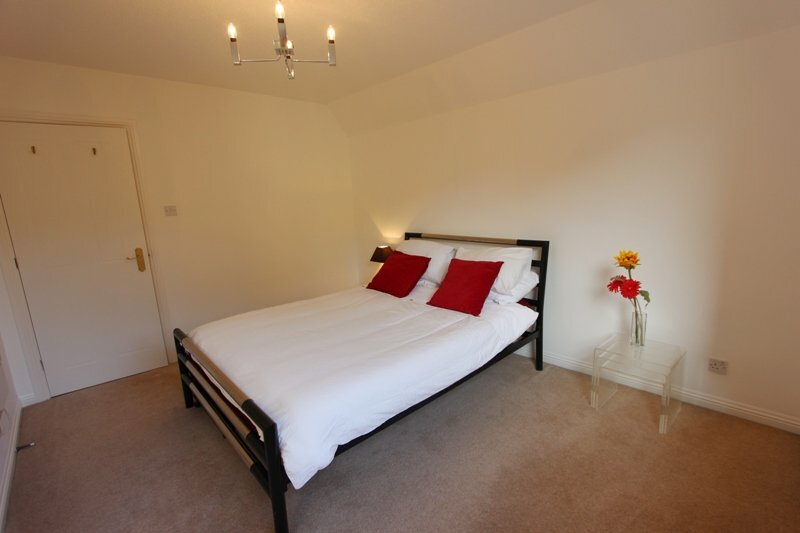 Both bedrooms are to the rear of the property and provide views towards the canal and delightful walkways, with built in wardrobes these rooms are both of a very good size. 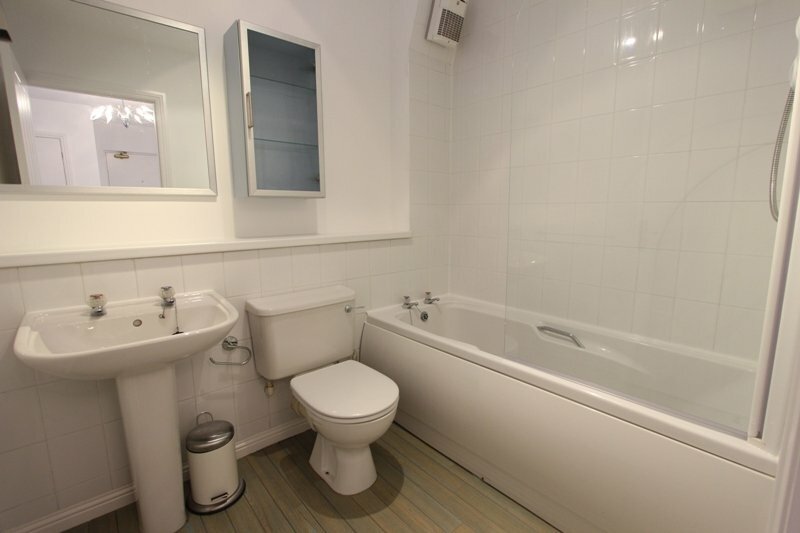 The modern bathroom is fitted with a white suite and includes bath with electric shower over. Carpeted throughout, with vinyl in the kitchen and bathroom, and neutrally decorated this property is provided in a ready to move in condition. All fixtures and fittings are included in the sale price. The furniture can also be included if required. 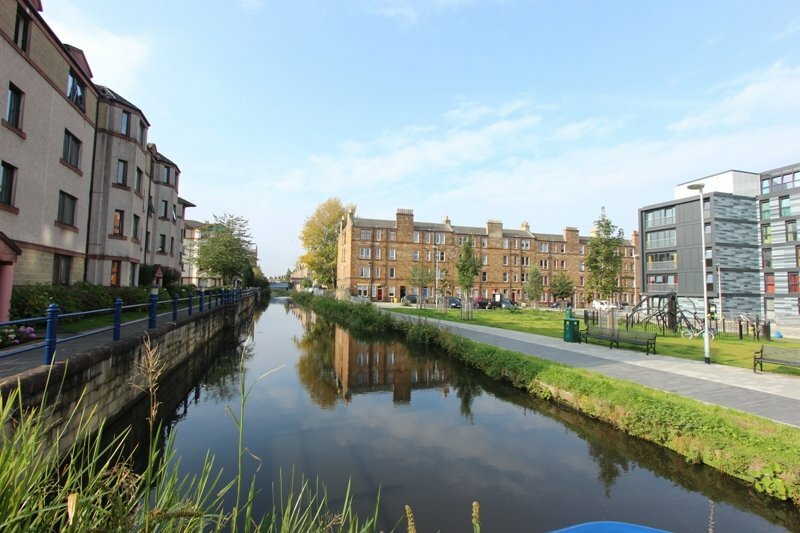 The desirable area of Polwarth is centrally located with easy access to the popular Fountain Park leisure complex as well as Edinburgh Quay with its wealth of waterside bars, bistros and restaurants. 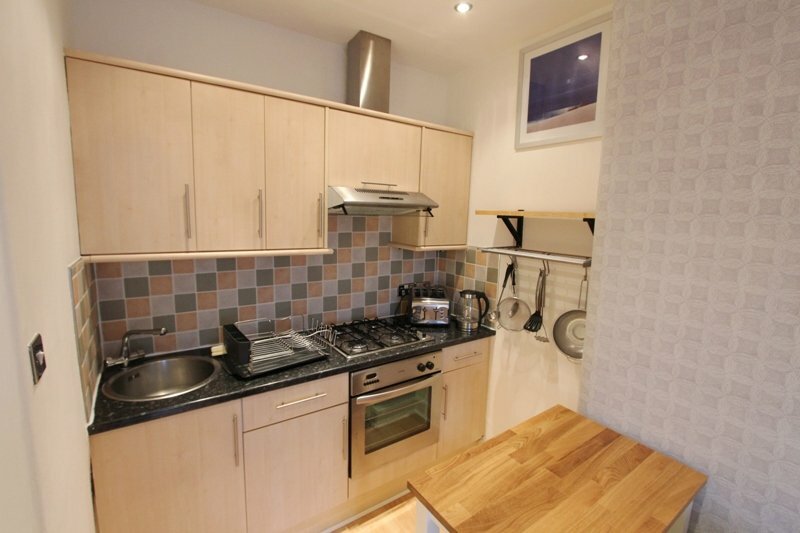 It is also within close proximity to Bruntsfield, Morningside and Haymarket Train Station. There are ample public transport links into the City Centre and beyond, with the City Bypass being only a few minutes’ drive. Viewings are by appointment only. Please telephone the Agent: 0131 555 2777 for an appointment.